Welcome to my blog. 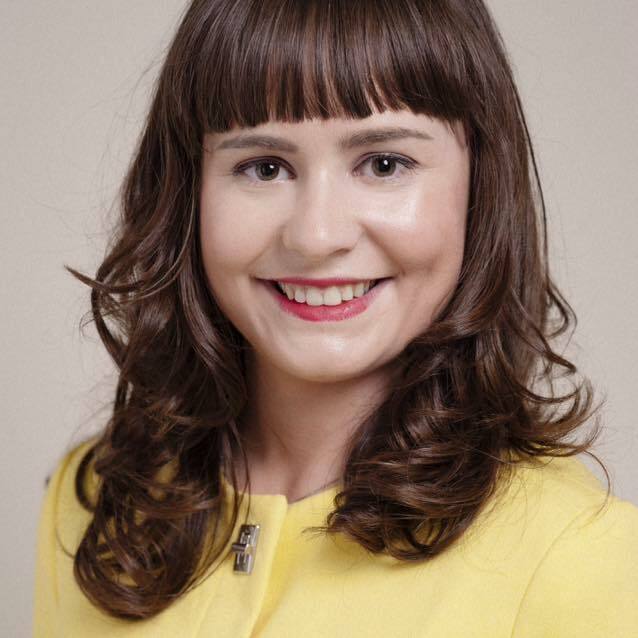 I’m Marése O’Sullivan, an Irish journalist and digital content producer, currently based in London, England. I’ve always adored writing, so I’ve worked in journalism, editing fiction/non-fiction and presenting. My blog is about words in every way: whether it’s a review of a show I’ve seen or a book I’ve read, my thoughts on the process of writing, interviews with authors, a fantastic quote or just a poem I’ve put together. I also love photography and travelling, so there are plenty of snaps too! As I’ve reported for a variety of high-profile Australian, UK and Irish publications, including The Guardian and national broadcasters ABC News, SBS, Channel 5 and Virgin Media One, I enjoy thinking about different ways to produce journalism, how to engage your reader more and develop social media engagement, so my posts reflect that. What’s led me to this career? Well, I graduated from City University London with an MA in Newspaper Journalism in 2014 and from the National University of Ireland, Galway, with a B.A. degree in English, French and Creative Writing in 2013, where I gained a distinction for my creative writing. On the way, I’ve been lucky enough to speak to and learn from some of the authors (like J.K. Rowling, Sebastian Faulks and Anthony Horowitz) and journalists (Jon Snow, Claire Brock, Alison Comyn and Bryan Dobson) who have inspired me. Telling stories, both fictional and real, is brilliant, and I’m looking forward to sharing them on this blog. Great blog. Look foward to catching up with more of your older posts and reading new posts. Thanks for stopping by, Maria, hope you enjoy reading the rest of my blog!